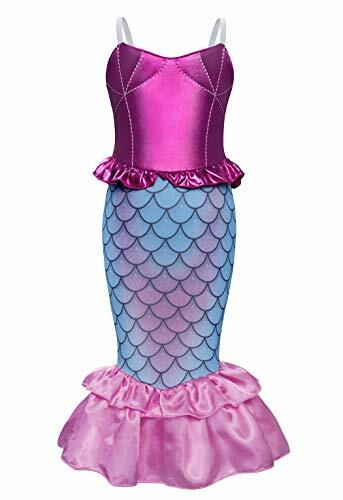 Now you can be fancy just like Nancy in her signature dress! 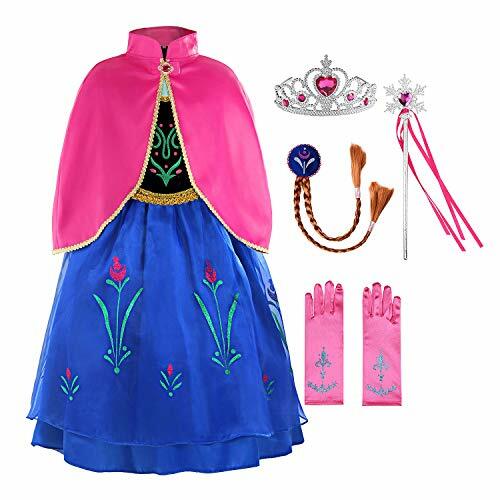 Fancy Nancy's dress is her signature outfit from the Disney Junior television series and includes shimmery bodice, pink detailed neckline, blue sash and double layer taffeta skirt with iridescent trim. 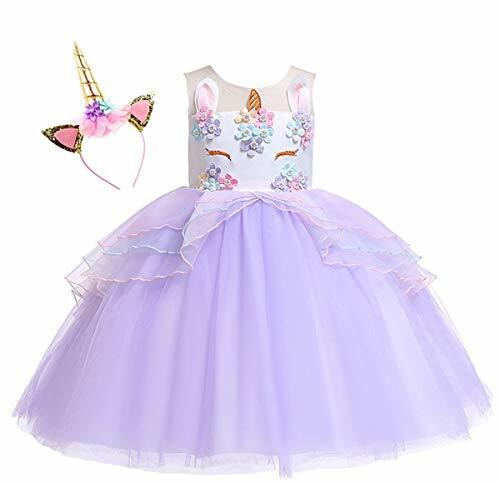 Bodice includes character cameo of Fancy Nancy. 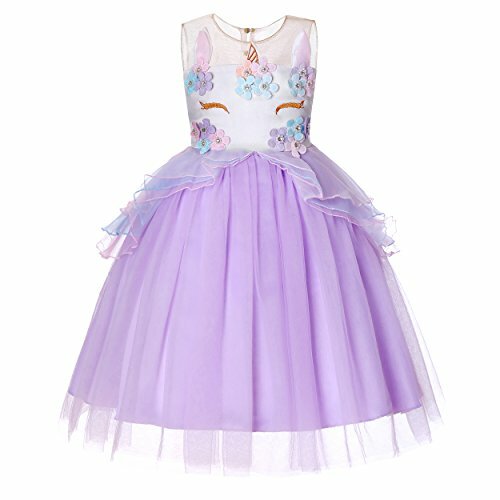 Now you can be fancy just like Nancy in her signature dress! 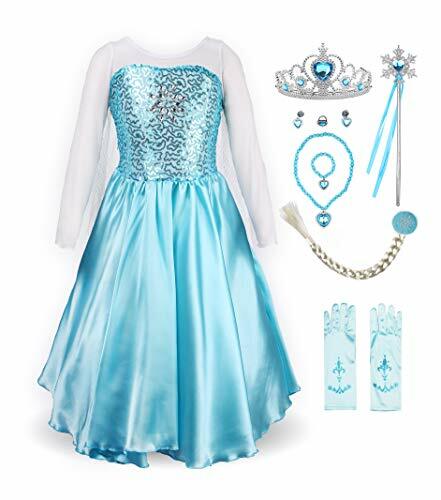 Fancy Nancy's dress is her signature outfit from the Disney Junior television series and includes shimmery bodice, pink detailed neckline, blue sash and double layer taffeta skirt with iridescent trim. 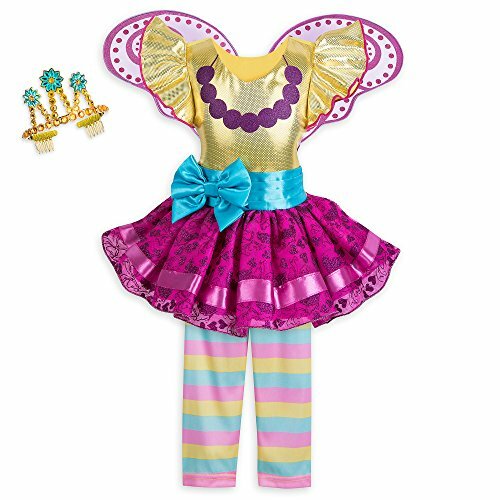 Bodice includes character cameo of Fancy Nancy. Harry Potter is a popular series of fantasy novels (and movies) by British writer J. K. Rowling. The depict a world of witches and wizards, the protagonist being the eponymous young wizard Harry Potter. Set in Hogwarts School Of Witchcraft and Wizardary, a British boarding school for wizards, Harry befriends Ron Weasley and Gryffindor and embarks on a series of sherlock holmes like adventures.